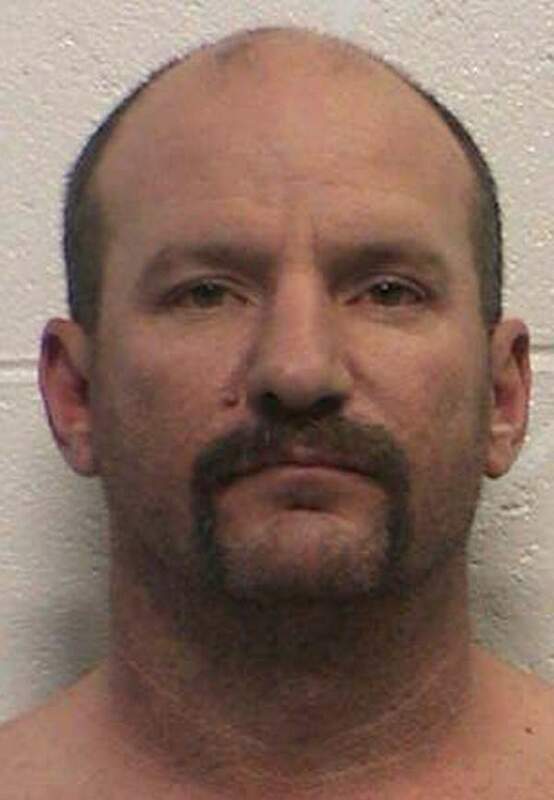 A Durango man who shot his then-girlfriend and now-wife at a motel in April was sentenced Friday to a year in prison and a year of parole on related charges. Jeremy Dupree pleaded guilty to possessing a firearm as a felon and tampering with evidence. Dupree accidentally shot Robin Armstrong when he slammed a .44 caliber revolver into a desk at a Bodo Industrial Park motel April 19. Armstrong was hit in the stomach, and Dupree fled the scene and hid the gun. Both were drunk at the time of the incident. His wife came to the sentencing hearing to speak on his behalf. She said he is the sole provider for their family, which includes a 7-year-old, a 17-year-old and her mentally disabled brother. He also was providing child support to two other children. “If he went to DOC (the Department of Corrections), it would tear our world apart,” she said. She also said that her children adore him, and he has been supportive as she healed from her injury. Defense attorney Sara Hildebrand said she was appalled that probation officers recommended prison time for Dupree because the shooting was an accident, he has been compliant with all court orders and he is actively supporting his family. But 6th Judicial District Judge William Herringer said Dupree’s handling of a firearm while drunk is similar to driving a car while under the influence. In addition, Herringer said Dupree’s list of previous felony offenses, including drunken driving and negligent use of a firearm, warranted prison time. The sentence left Armstrong in tears, and she told the court it would likely leave her family homeless. “I feel like I’m being punished even more,” Armstrong said. Before Dupree was placed in handcuffs, she embraced her husband. “I love you, I am sorry this happened,” she said.